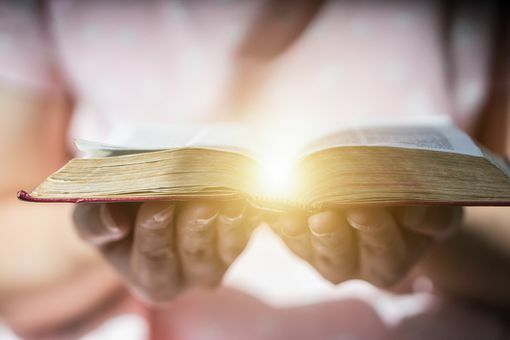 If you are seeking a deeper understanding of the Christian faith, these definitions of commonly used terms can help. What Is the Meaning of Apocalypse in the Bible? What Is Persecution in Christianity? 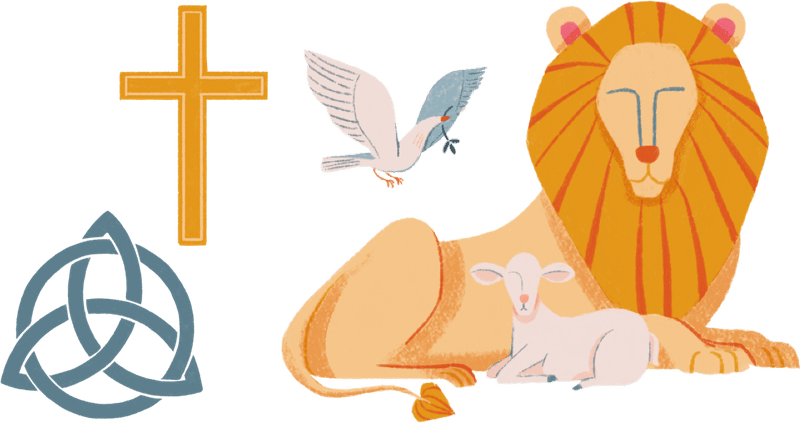 What Is the Nativity of Jesus? What Is a Devotional and Why Is it Important? Who Were the Nephilim Giants of the Bible? What Is Postmodernism in Religion? What Is the Definition of Justification in the Bible? What Is the Septuagint (LXX)? What Does "Blood of Christ" Mean?